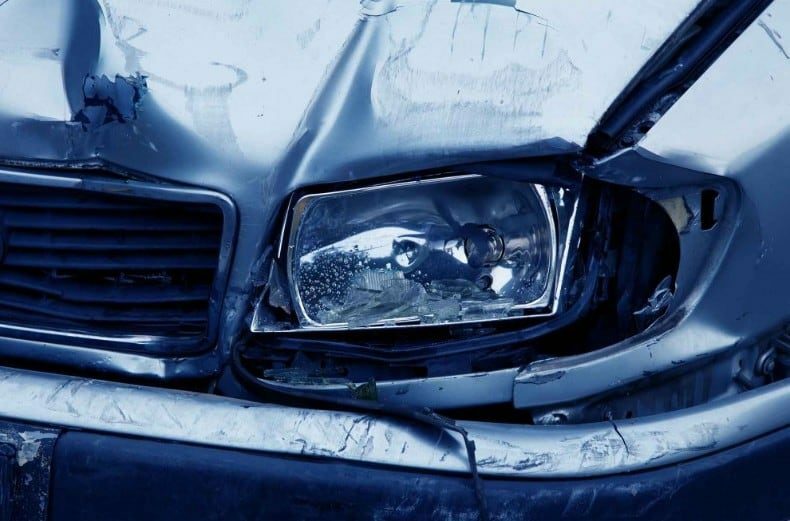 Insurer Ordered to Pay Interest on Litigation Loan until Trial | Bridgepoint Financial Services Inc.
An Ottawa area woman (the “Claimant”) sustained significant injuries in a motor vehicle accident on January 18, 2007. In 2009 she was deemed catastrophically impaired under the SABS. The Claimant was the mother of 10 children ranging in ages from three to eighteen and married at the time of the accident. In addition to requiring assistance in the day to day management of her household, a comprehensive housing needs assessment in 2009 determined that extensive modifications to her home were required to provide a functional quiet area as well as other changes which would benefit the Claimant in her recovery and accommodate her accident-related impairments. An OCF-18 treatment plan submission requesting funding of approximately $330,000 for the renovations was denied by the first party insurer. As a result, the Claimant and her husband borrowed funds to pay for the renovations from the litigation loan company. The Claimant and her husband also obtained separate loans from two private lenders known to them for their daily expenses. Specific details of the individual loans were not provided however the combined interest accruing on the three loans was calculated to be $20,169.31 per month. A trial involving the tort claim was scheduled to start in April of 2014, but the defendant insurer sought an adjournment. The parties agreed to adjourn the trial to February 9, 2015. As a condition, the defendant was required by the Court and agreed to pay all accruing interest on the loans “commencing on April 30th, 2014 and continuing until the trial of this action commences”, “whether before or after February 9, 2015”. Notably, the amounts paid by the insurer are “without credit against any eventual Judgment”. If trial commences as scheduled next year, the insurer will have paid over $221,000 in interest on the Claimant’s behalf. An outstanding claim against the first party insurer relates to the entitlement of the Claimant to the recovery of the above noted interest charges and her entitlement to an overdue payment representing 2.0% of the applicable renovation cost per month retroactive to the date of the original treatment plan submission as provided under the SABS. This claim is separately set to proceed to trial in September, 2014. This decision is significant as it represents the first instance where interest on a litigation loan has been recovered from an insurer here in Ontario with the prospect of a full interest recovery pending the outcome of the trial(s).